UCU has joined forces with Amnesty UK on a new campus-based campaign called Truth for Giulio Regeni. 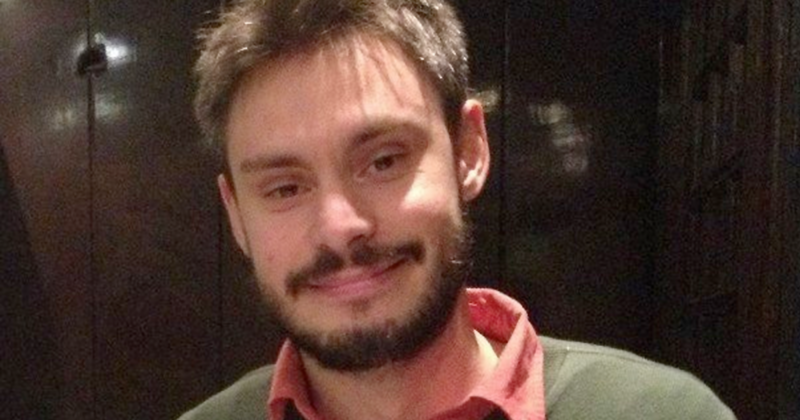 Giulio was a PhD student at the University of Cambridge, who was tortured and murdered while doing fieldwork in Egypt. The new briefing sets out practical ways in which UCU branches and Amnesty UK's Student groups can collaborate together to bring truth for Giulio and to hold the Egyptian authorities to account for wider human rights violations. The briefing includes a new petition organised by Amnesty Italy, which UCU members are encouraged to sign.